Edwin T. Nance, Jr. passed away on Sunday, Feb. 24, in Evergreen. He was 80.”T” was born and raised in Shelbyville, Tenn., and was proud to be a Tennessean. 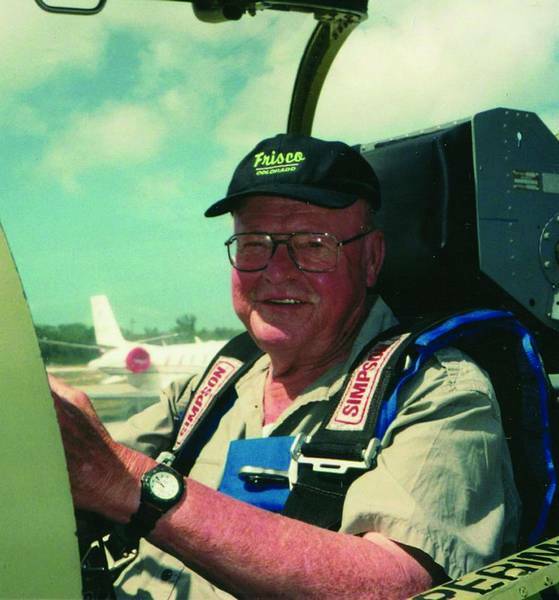 His boyhood years were consumed with hunting, fishing and building model airplanes. As a Boy Scout, he earned the rank of Eagle Scout, which he considered to be one of his proudest achievements in life. In 1951, “T” graduated from the United States Military Academy at West Point. He later earned an MBA from Georgia State University. As a young Army Officer, “T” fought in the Korean War and was awarded the Silver Star for gallantry in action. Between 1962 and 1965, “T” completed several tours of Vietnam as a Special Forces Commanding Officer. He was awarded the Legion of Merritt for his conduct in the performances of outstanding service. Lt. Col. Edwin T. Nance, Jr. served our country for more than 20 years and retired from the military in Tampa, Fla. After a few years as a bank executive there, “T’ moved to Frisco in the early 1970s – a place he dearly loved and called home for more than 30 years. “T” had so many life passions including world travel, hunting, skiing, flying and especially reading. His remaining family includes: his son, Bill Nance and grandchildren; William and Morgan Nance of Tampa, Fla.; three daughters, Mary Byrd Nance of Denver, Elizabeth Nance of Moab, Utah, and Barbara Nance of Los Angeles, Calif. Also, step-son Col. John Spears (ret.) of Colorado Springs.”T” will be sorely missed by his family and friends and will rest at Arlington National Cemetery with his fellow soldiers. A memorial service will be held at Our Lady of Peace in Silverthorne on Thursday at 2 p.m. Dad … we love you. Old soldier, thanks for a job well done.